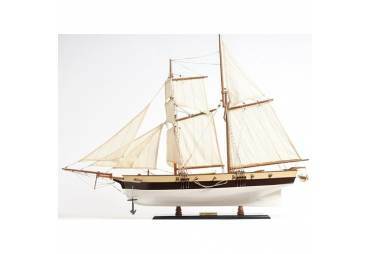 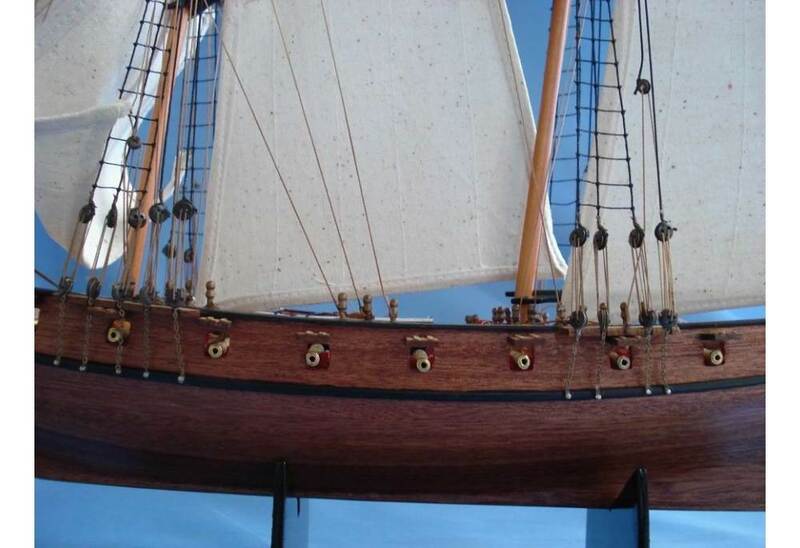 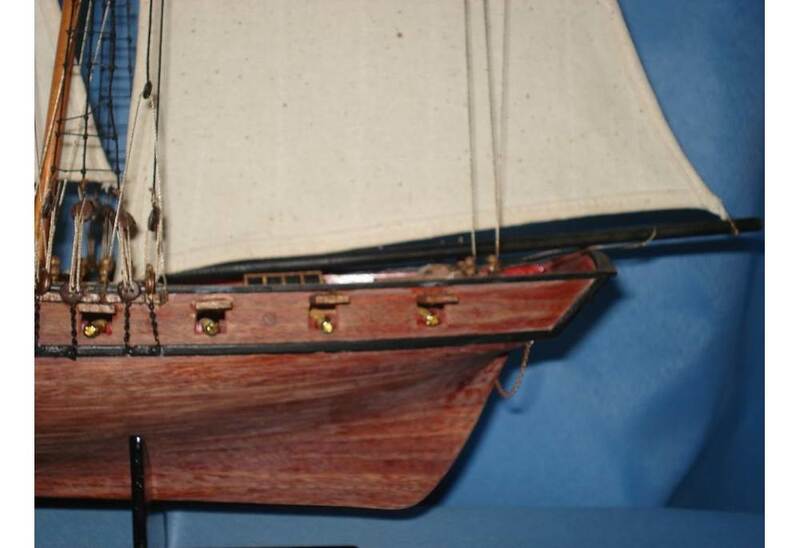 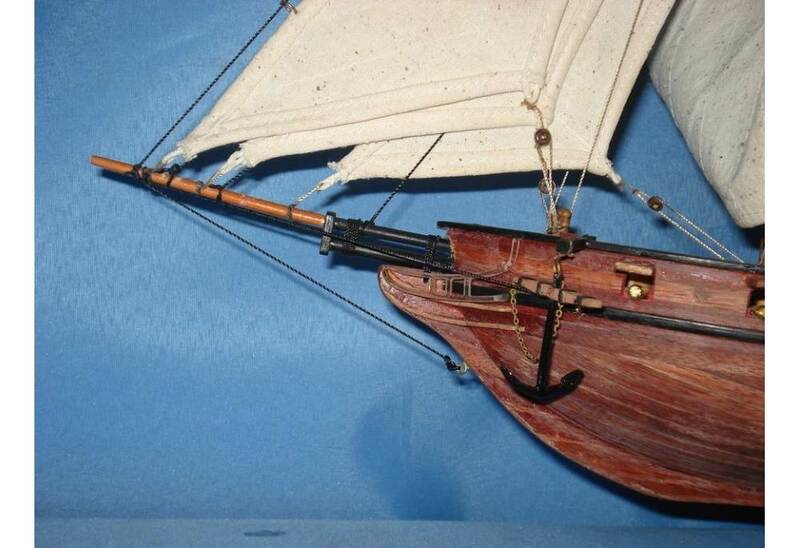 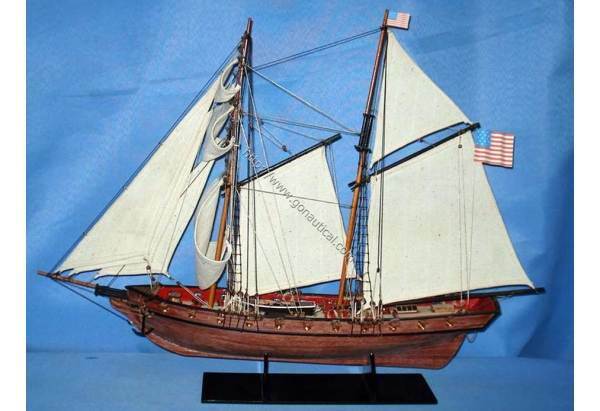 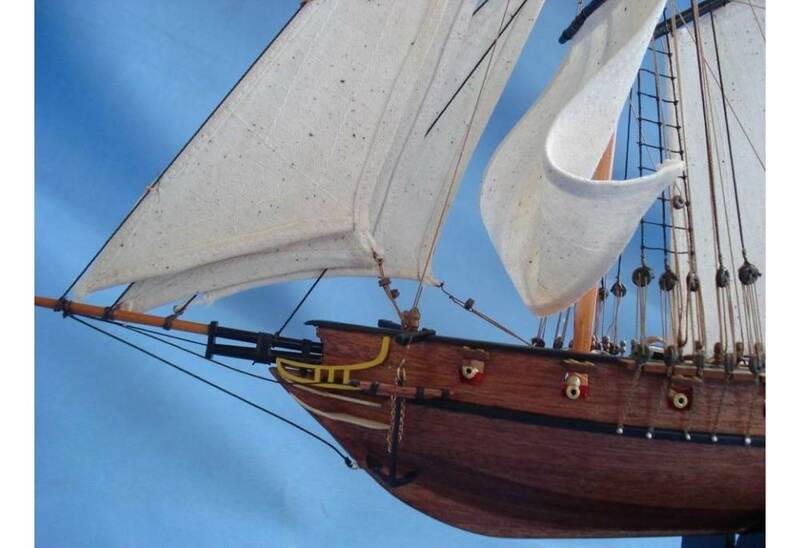 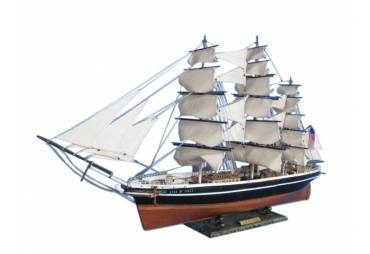 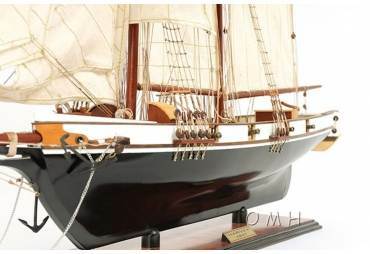 A highly accurate and detailed scale model yacht designed for the discriminating sailboat enthusiast, this tall model ship is a museum quality replica of the Prince de Neufchatel topsail schooner. 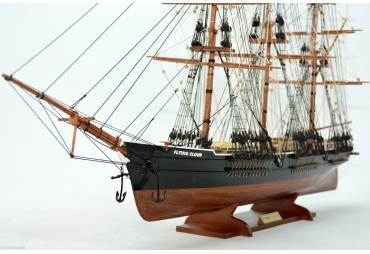 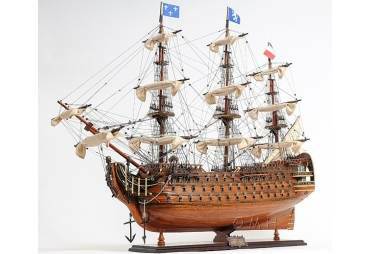 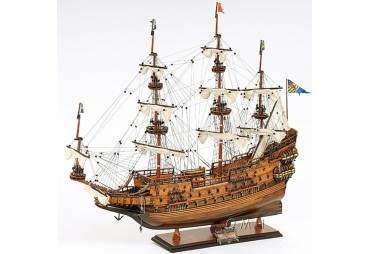 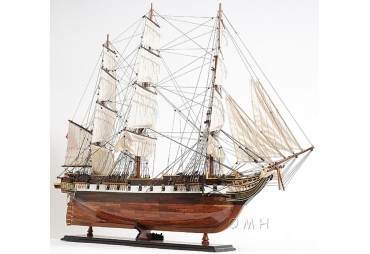 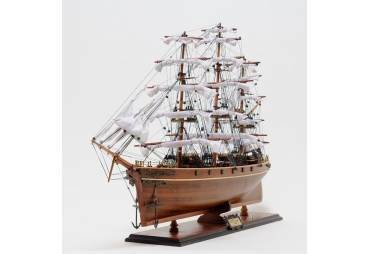 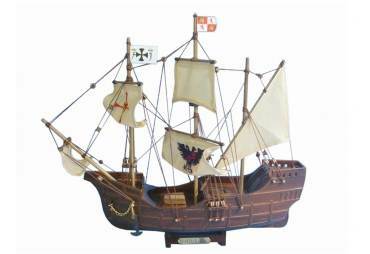 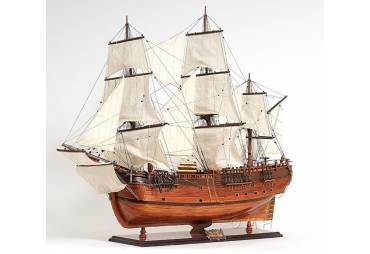 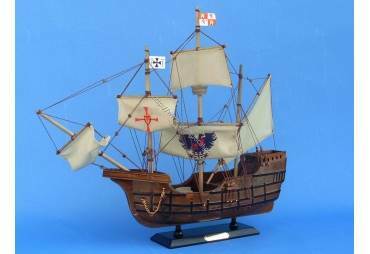 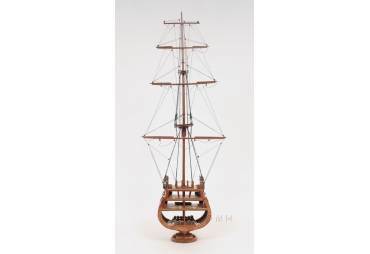 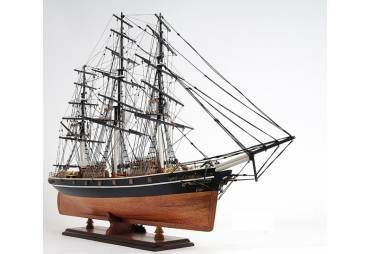 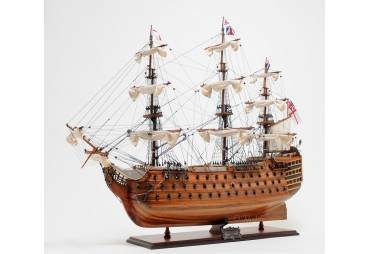 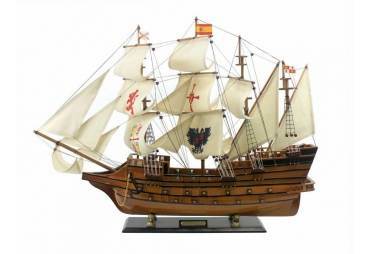 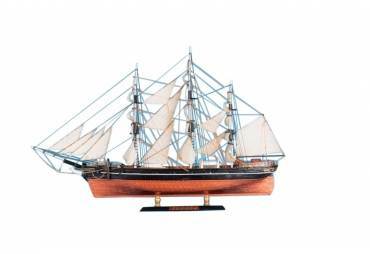 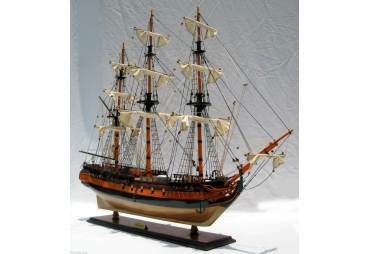 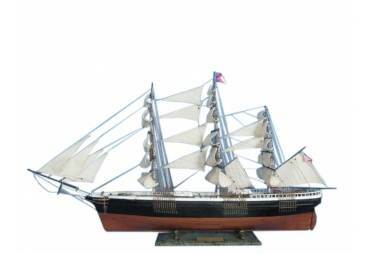 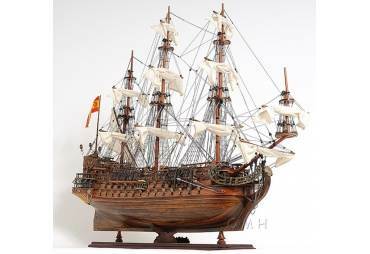 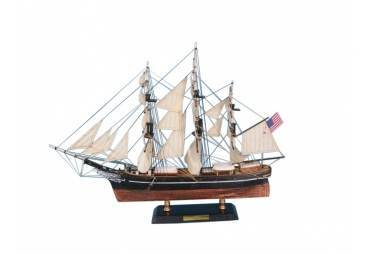 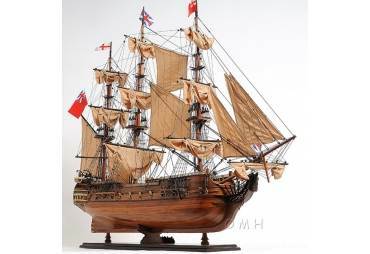 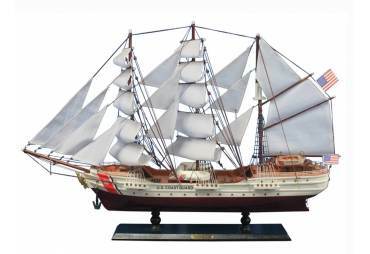 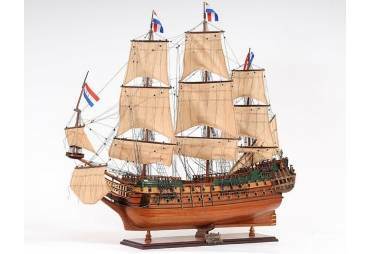 A fine tall ships model of the famous American privateer that mercilessly raided British shipping in the English channel during the War of 1812, the Prince de Neufchatel is perfectly sized for any small shelf, desk or mantle. 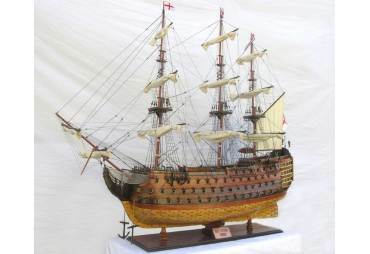 MODEL SOLD FULLY BUILT - THIS IS NOT A SHIP MODEL KIT! 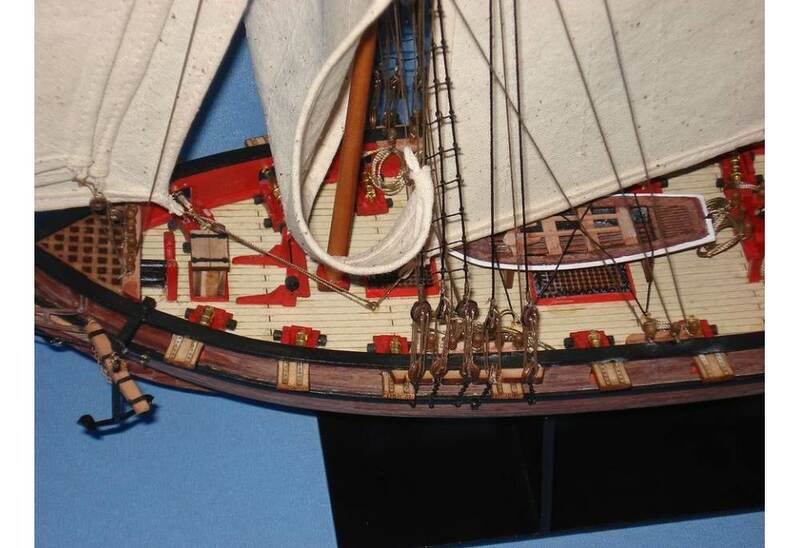 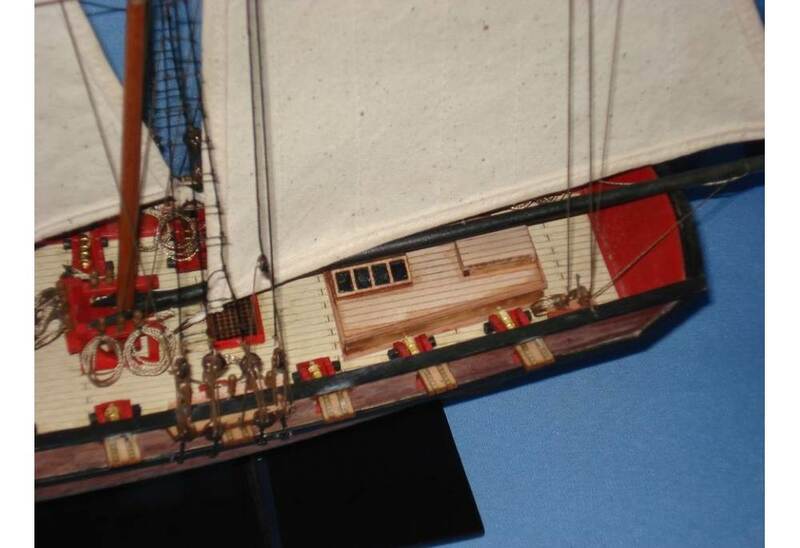 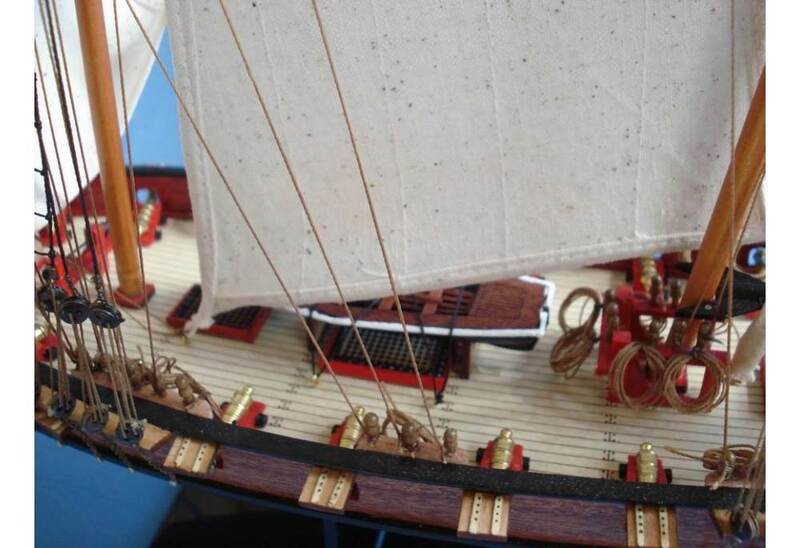 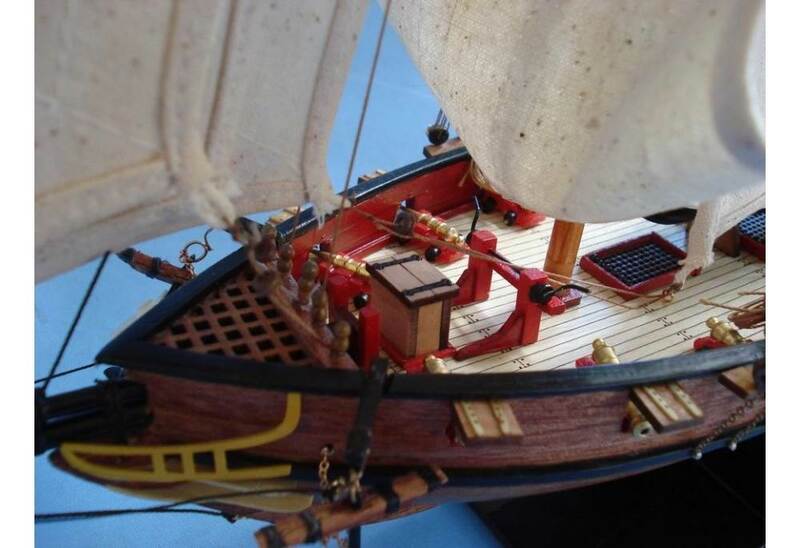 The ship model replica features a planked deck with nail holes, barrels, buckets, cannon ball racks, coiled ropes, and more! 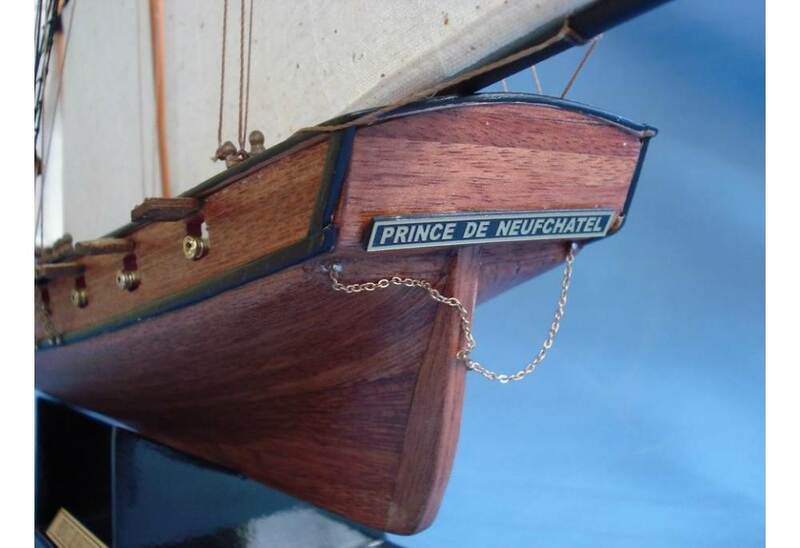 Our model ship Prince of Neutchel replica is built will rare and high quality woods such as cherry, walnut, oak, birch, and Mable. 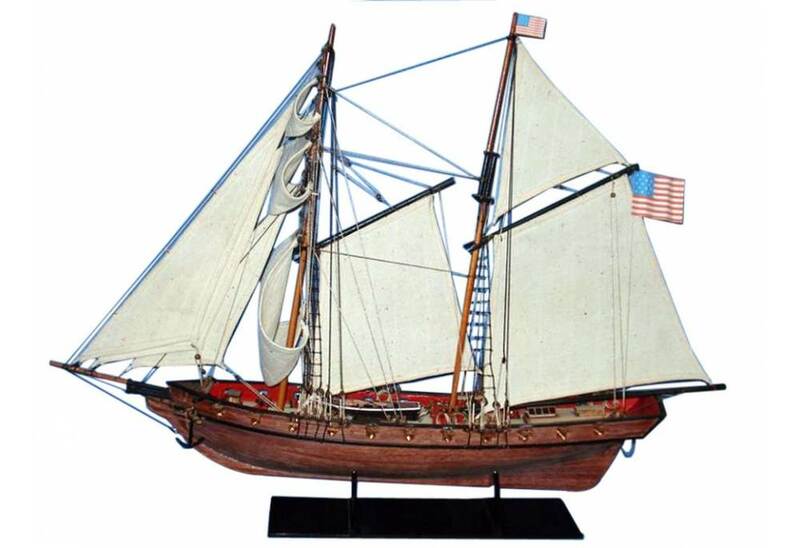 The Prince de Neufchatel was a fast sailing United States schooner rigged privateer built in New York by Noah and Adam Brown in approximately 1812. 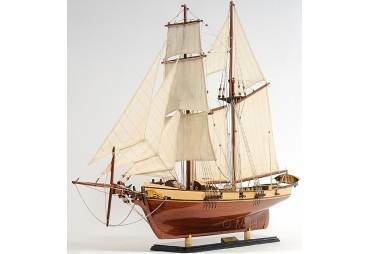 She is a fine example of the peak of development of the armed schooner. 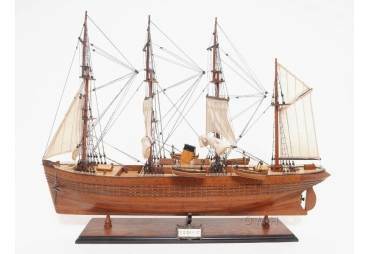 So successful was she that in 1813, operating in the English channel, nine British prizes were taken in quick succession. 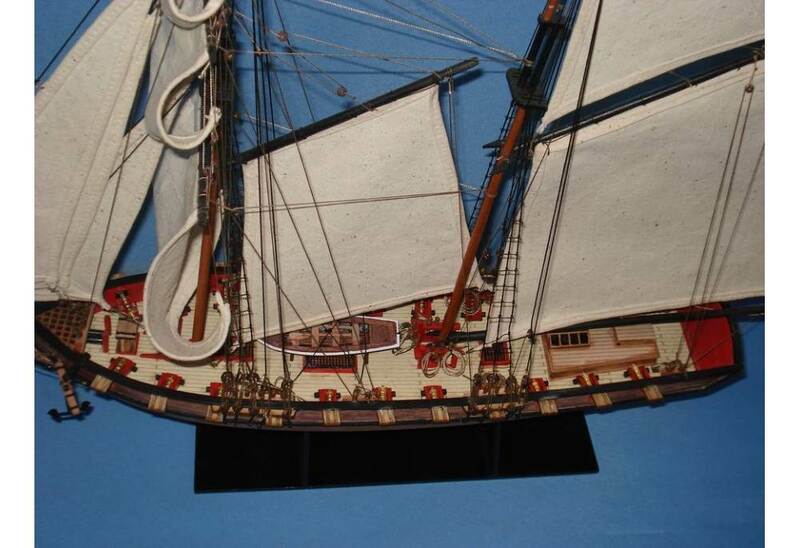 Neufchatel was 33.73 meters long at the gundeck, 7.82 meters abeam, and displaced 328 long tons. 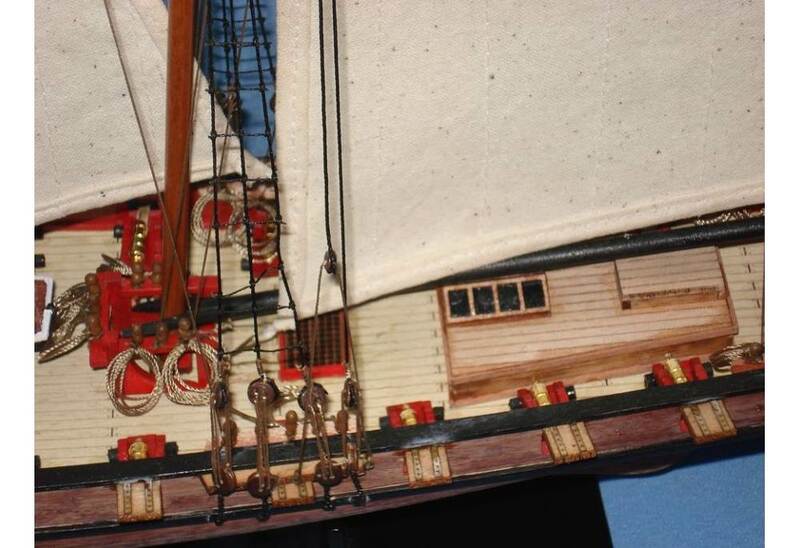 Her armament consisted of sixteen 12 pound carronades and two long six pounders. Neufchatel operated in mainly European waters, damaging British shipping during the War of 1812. Noted for her speed, at one time she outran seventeen Man o war. 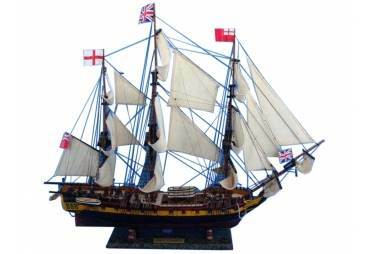 She also at one point in her career fought off the boats of the British frigate Endymion. 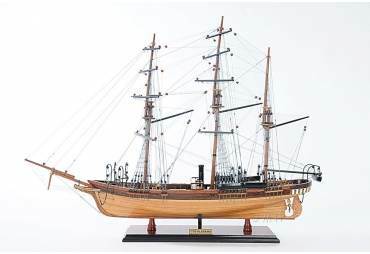 She met her fate during a December 1814 half-gale when three British frigates sighted her and began to pursue. 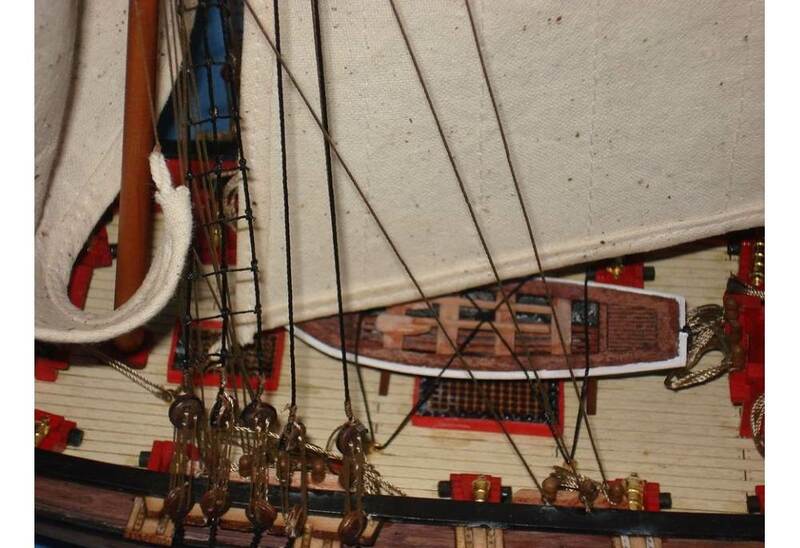 Under the strain of the large sail area her masts sprung. 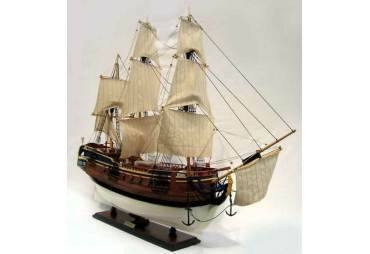 Not being able to out run the three British frigates and was forced to surrender. 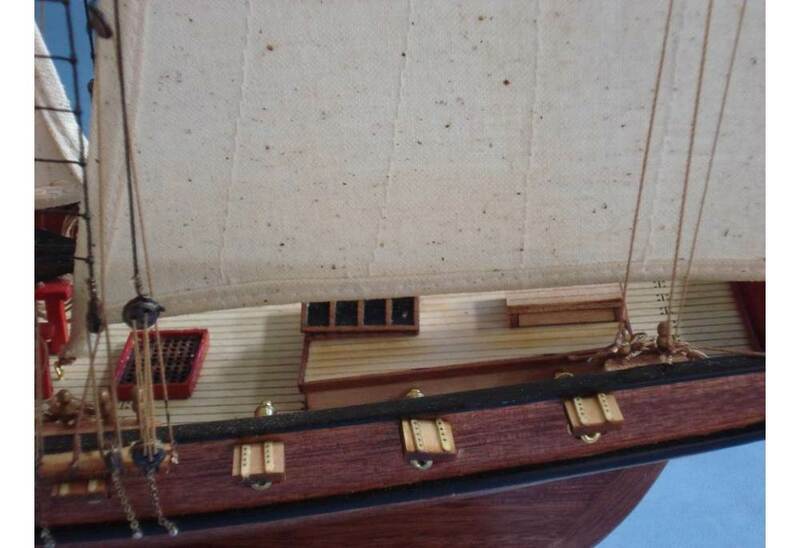 Captured and taken to England she was damaged beyond repair on the back of the sill of a dock gate as she was leaving for service with the British Navy.